Board a boat in Portugal for an unforgettable experience. 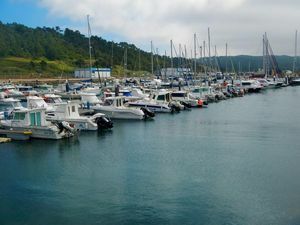 In Portugal, there are many areas where boat trips are organized: from cruises with BBQ to surprising tours throught grots and caverns, as well as whale watching trips. The best known areas for whale watching are in the Algarve and the archipelagos of the Azores and Madeira, where many kinds of whales can be spotted. 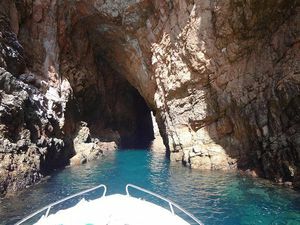 One of the most interesting tours by boat, among caverns and sea-grots, in crystal-clear waters is the one in Islas Berlengas, Peniche. Inland, the rivers, lakes, and reservoirs offer a variety of water activities such as kayaking, rafting, sailing, or canoeing. 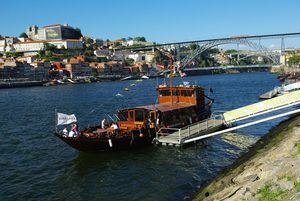 In places such as Oporto, Lisbon, Lagos, Tomar, Caldo river, Amarante, Coímbra, Mértola o Barraguem do Alqueva you will find small boats to rent and companies which organize interesting outings. Where I can take a boat trip? 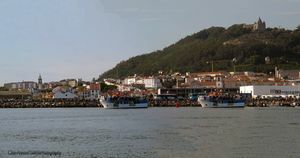 Enjoy a fun cruise on the river Lima, in Viana do Castelo, Portugal. 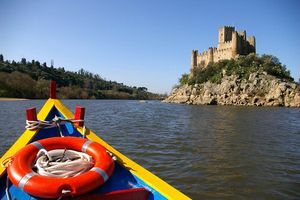 Enjoy a memorable experience, a boat trip on the Douro during your holidays. Discover the beautiful and precious grottos in the Berlenga island. Enjoy a unique experience and take a boat ride from Nazaré. 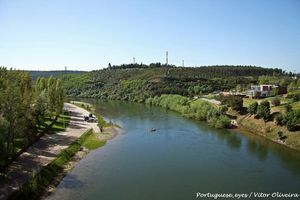 Enjoy an unforgettable boat tour by the river and complete your holidays in Santarém. Enjoy a day canoeing in the river on your holidays in Santarém. 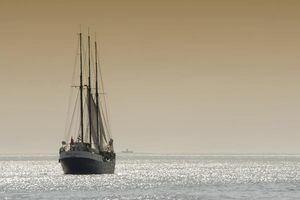 Discover more about the available boat trips in Lisbon. 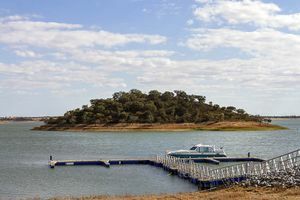 Enjoy a boat tour through the Alqueva Lake, in the Sado Estuary or along the coastline of the Alentejo during your holidays in Portugal. 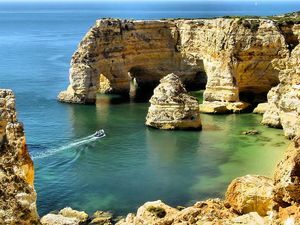 Discover the different amusing boat trips available in Algarve. 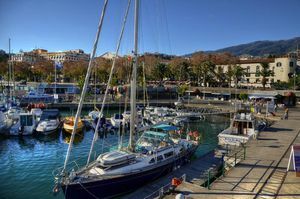 Enjoy an unforgettable experience in a boat tour while you are visiting Madeira.